AKD is slogan for the Advanced Kangertech Design.These series devices make use of new concept and implement into the device which fit the market,the main purpose is to let the customer to have best usage experience. iKen is a new starter kit in AKD series just released recenetly, more detailed info will be updated soon. Price is for reference. 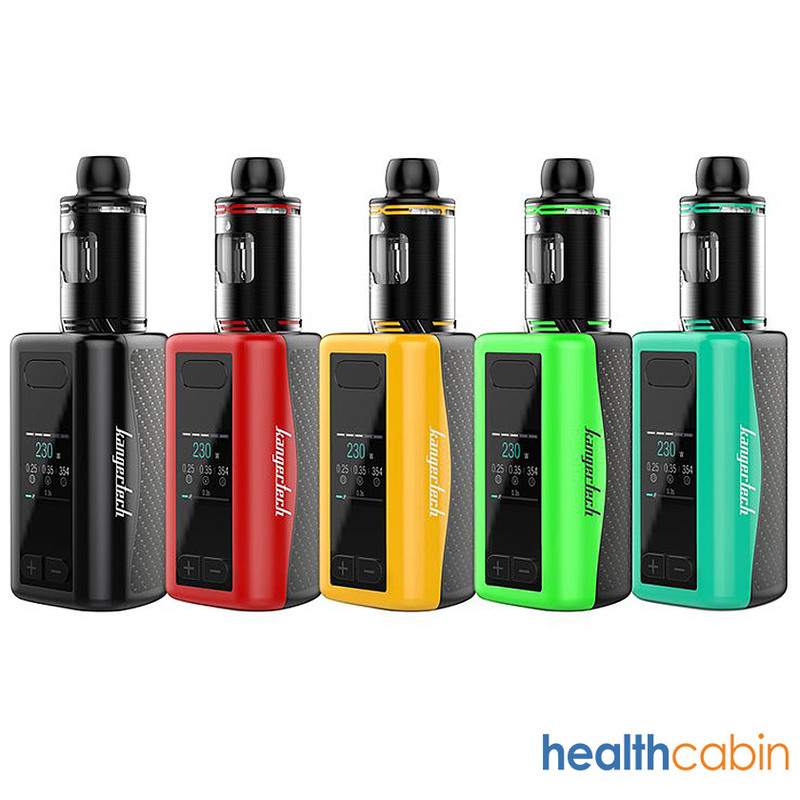 Aspire have teamed up with Element eLiquids and their NS20 range to bring us all the Aspire Gusto Mini Kit, a compact closed system which employs the use of pre-filled pods. No filling or refilling, no fiddling with coils, no real need to know anything at all other than 5 clicks to turn it on and 5 clicks to turn it off.